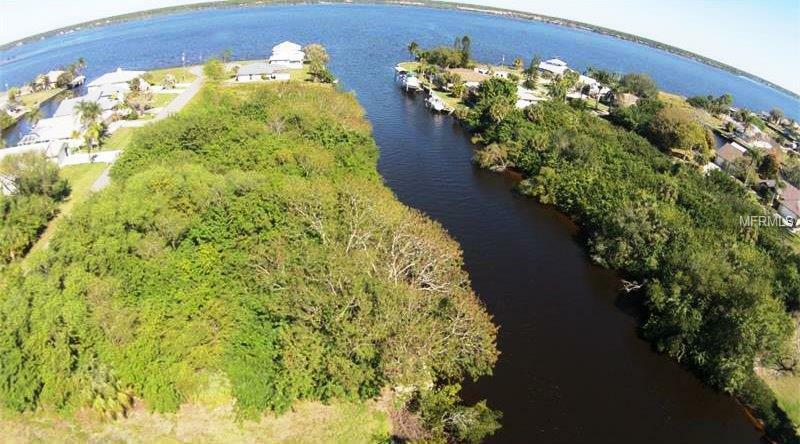 Price Reduced and an amazing price for Gulf Access lot - Beautiful 80x125 canal/waterfront lot in desirable Gulf Cove known as the 'boating and fishing community'. 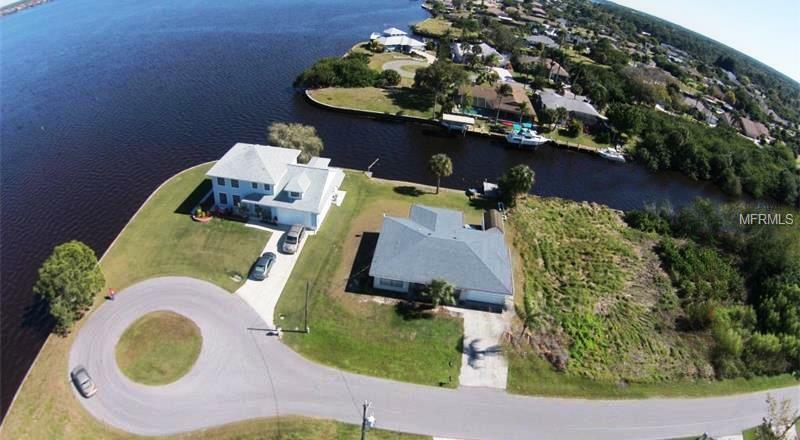 This cleared lot is only a minute by boat to the Myakka River offering excellent boating and fishing opportunities! 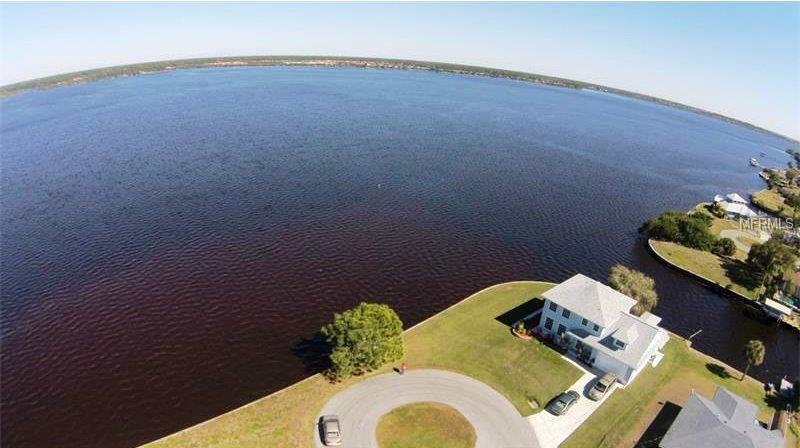 The Myakka River leads you directly into Charlotte Harbor then takes you out to the Gulf of Mexico (there are NO 'no wake' zones along the way) getting you there in no time... Buy now while land and new construction homes are both reasonably low and prices are on the rise! This established yet growing community sits directly on the Myakka River with excellent Gulf Access! No deed restrictions so bring your RV! Builder plans available to make it fun and easy! Additional Water Information Direct Out To Myakka River Then Out To Gasparilla Sound And The Gulf.